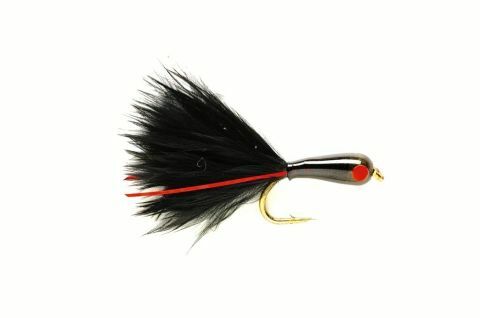 One of the Lead Bug Series, designed to enter the water without a splash and sink rapidly, the marabou tails mobility helps induce a take. 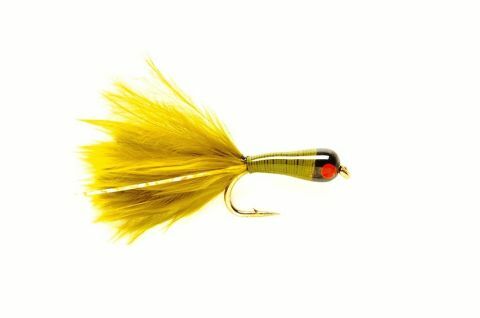 A fly that has proved highly effective when stalking clear water fisheries for large Trout. Try changing colours till you get a reaction.